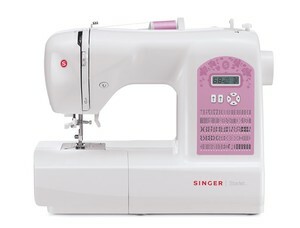 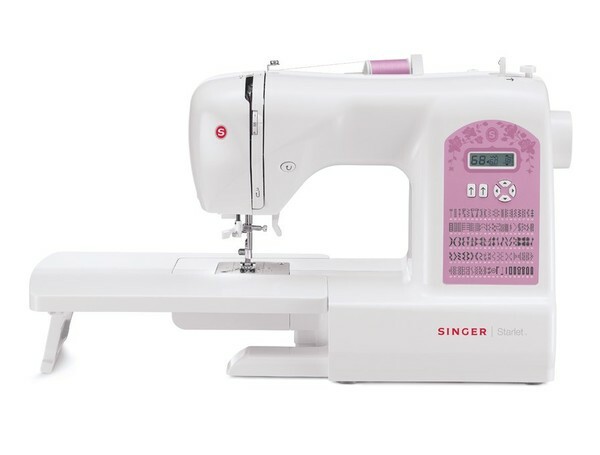 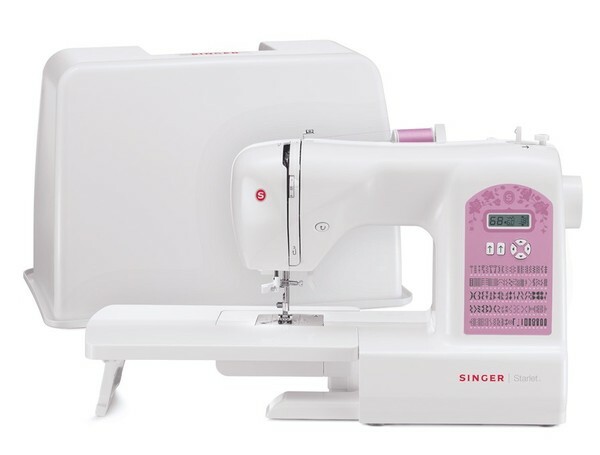 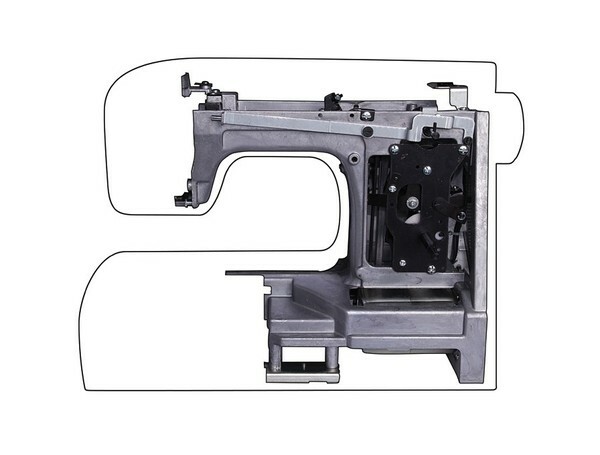 Step up to the SINGER® STARLET™ sewing machine and you’ll have easy to use features that will inspire you to create new projects. 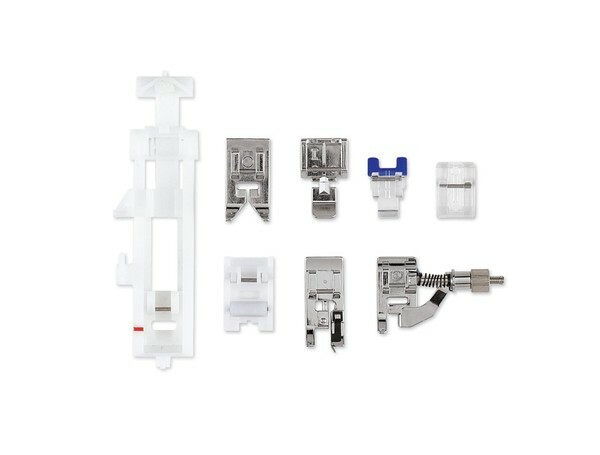 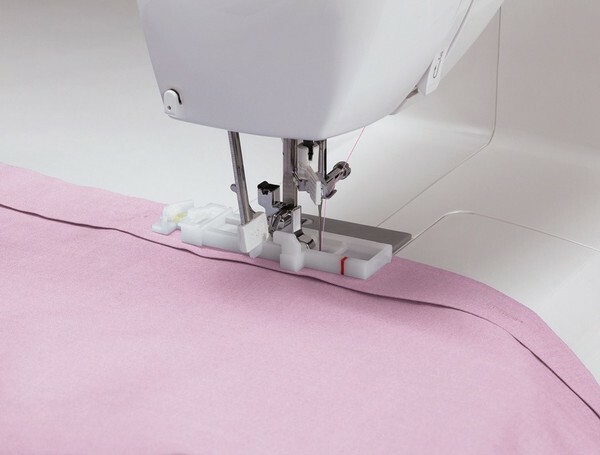 From home decor to fashions, you'll start sewing faster than ever with an automatic needle threader and customizable stitch settings. 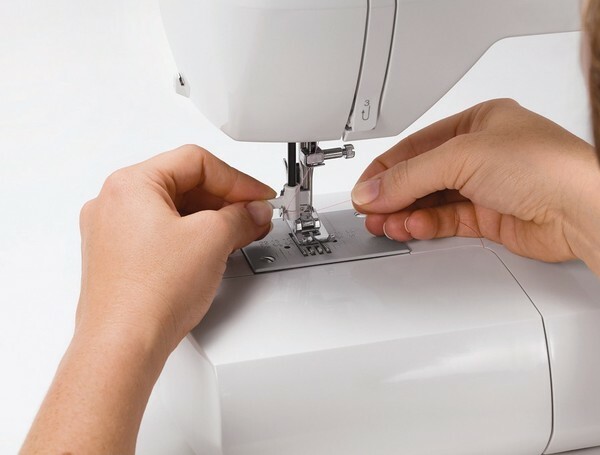 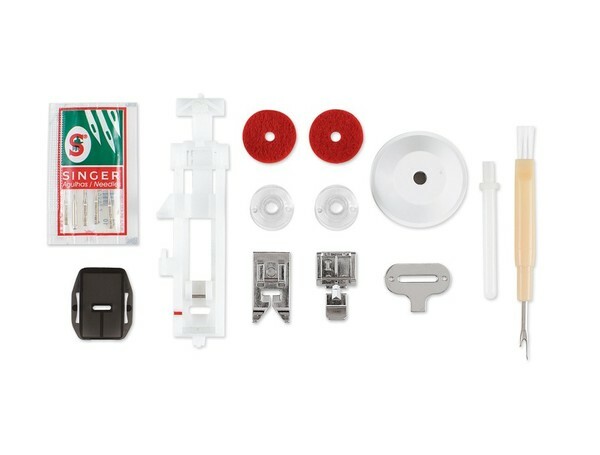 Plus, get creative with up to 100 built-in stitches. 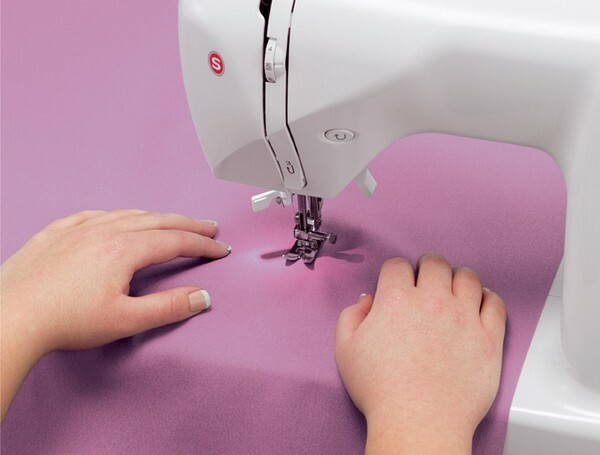 Now you can do more than ever before.